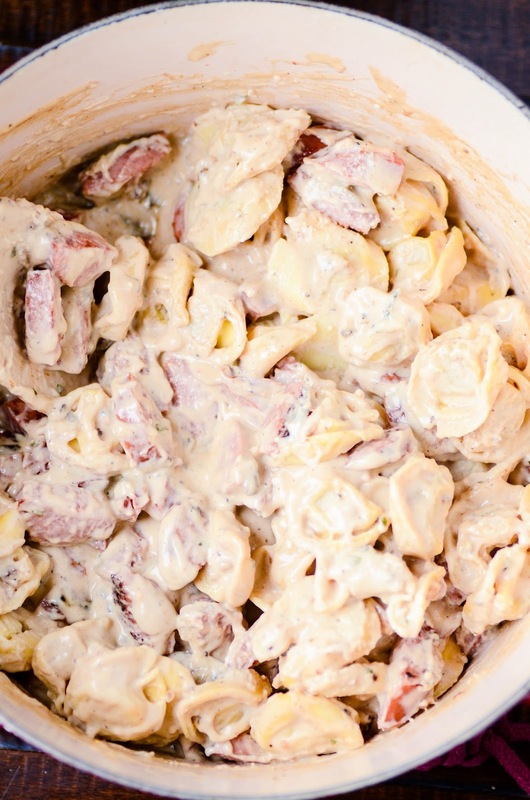 A recipe for tortellini and kielbasa with a homemade, creamy alfredo sauce. 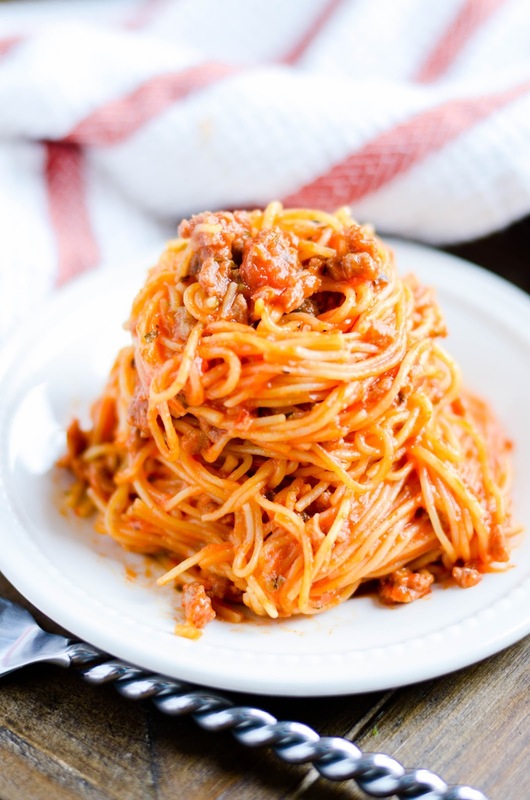 Add this pasta dish to your weeknight dinner rotation! Pasta-holics, this tortellini masterpiece is for YOU! It's rich and creamy, and you'll feel satisfied sooner than you think. 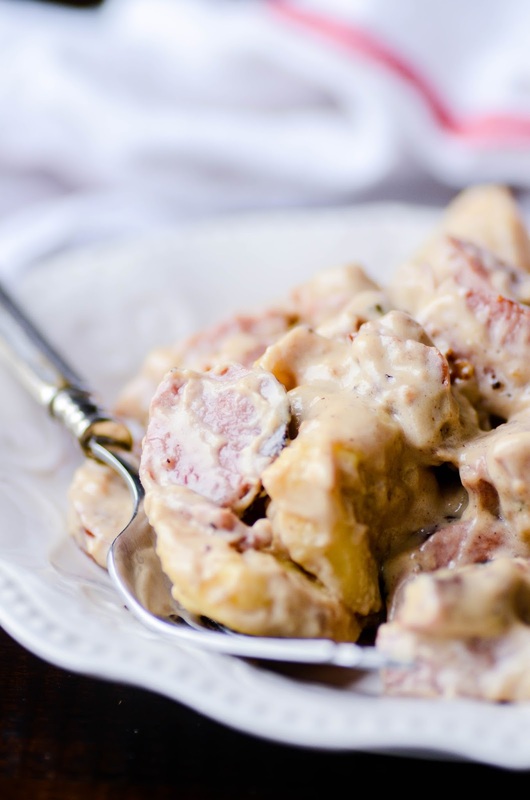 The kielbasa adds yummy texture and depth of flavor to really kick the alfredo up a notch! PSSSSST! FOLLOW us ON INSTAGRAM TO GET NEW recipes DAILY! 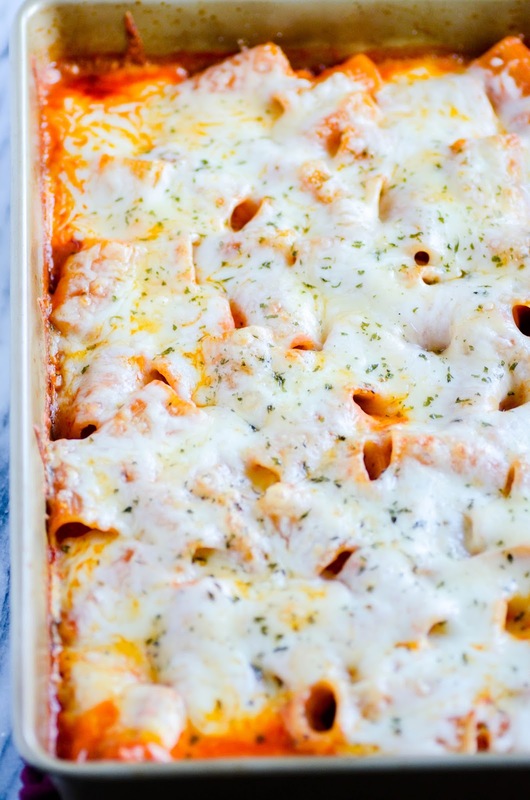 Kielbasa Tortellini Alfredo is an easy dinner recipe the whole family will love! A nonstick pot or skillet is the best option for this dish. Otherwise the kielbasa will stick and burn to the bottom of the dish. I used turkey kielbasa. You don't have to use turkey, but the nutrition information I'm providing will be based on using turkey kielbasa (just FYI). If you don't have heavy cream, you can sub half and half or even just plain milk (but I wouldn't recommend using almond milk or other non-dairy substitutes). Cook the tortellini according to the directions on the package. 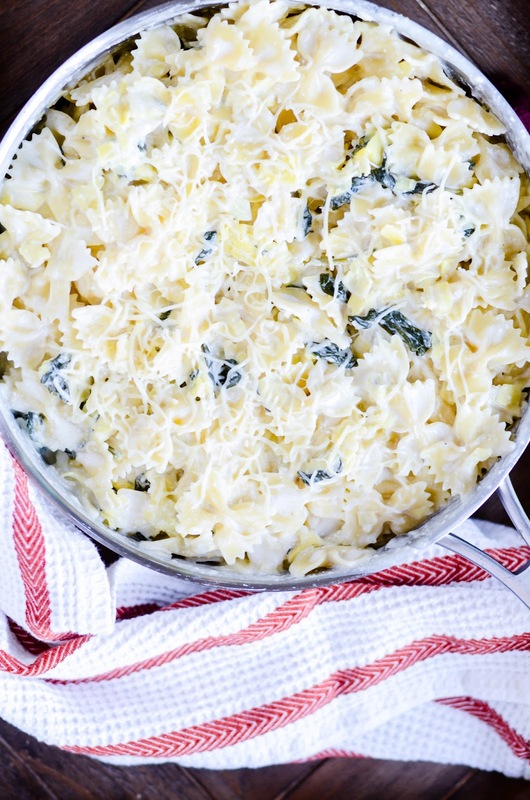 Drain in a colander and set aside. Add a little olive oil or nonstick cooking spray to the pot and cook the kielbasa over medium heat (kielbasa is already technically cooked, so you're really just looking to nicely brown the meat). Remove the kielbasa from the pot and add to the tortellini in the colander. Return the pot to the heat (leave the juices and bits from the kielbasa) and add the butter. When the butter has melted, add the garlic and red pepper. Stir for about 30 seconds, careful not to burn the garlic. Whisk in the flour. Stir for about 30 seconds, until starting to brown. Add the milk and cream very slowly, whisking continually until mixture is smooth and thick. Mix in the parmesan cheese and salt and pepper. Remove from heat and add the tortellini and kielbasa back in. Toss to coat.